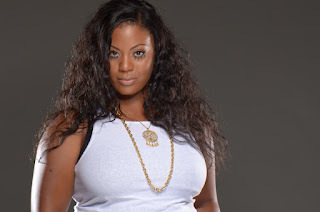 Lisa Brown-Hall is the Editor in Chief of the Ghetto Fashionista a lifestyle, fashion and beauty blog dedicated to keeping a pulse on both the runway and the hood. She has contributed to magazines and other media outlets including Fab Magazine, Her Style TV, Fearless Magazine and Vibe Vixen. 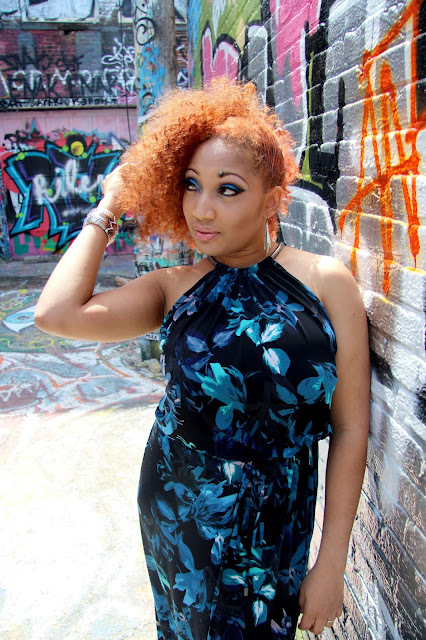 She is the founder of Luxe Glam Media an artist collective of photographers, videographers, makeup artists and stylists. Luxe Glam Media focuses on providing clients with their personalized red carpet experience. Her passion for fashion and all things beauty made becoming a makeup artist a natural transition. Her focus is on clean, natural beauty looks, bridal and event makeup. She is a self-taught artist, however she was able to hone her skill set while working for MAC cosmetics. 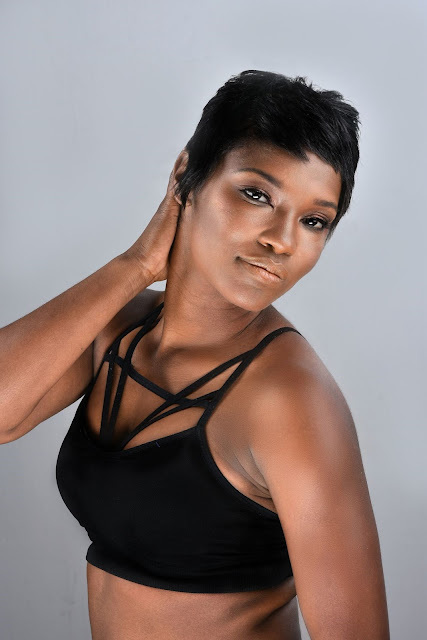 Lisa Brown-Hall is the Editor in Chief of the Ghetto Fashionista a lifestyle, fashion and beauty blog dedicated to keeping a pulse on both the runway and the hood. Her passion for fashion and all things beauty made becoming a makeup artist a natural transition. Her focus is on clean, natural beauty looks, bridal and event makeup.